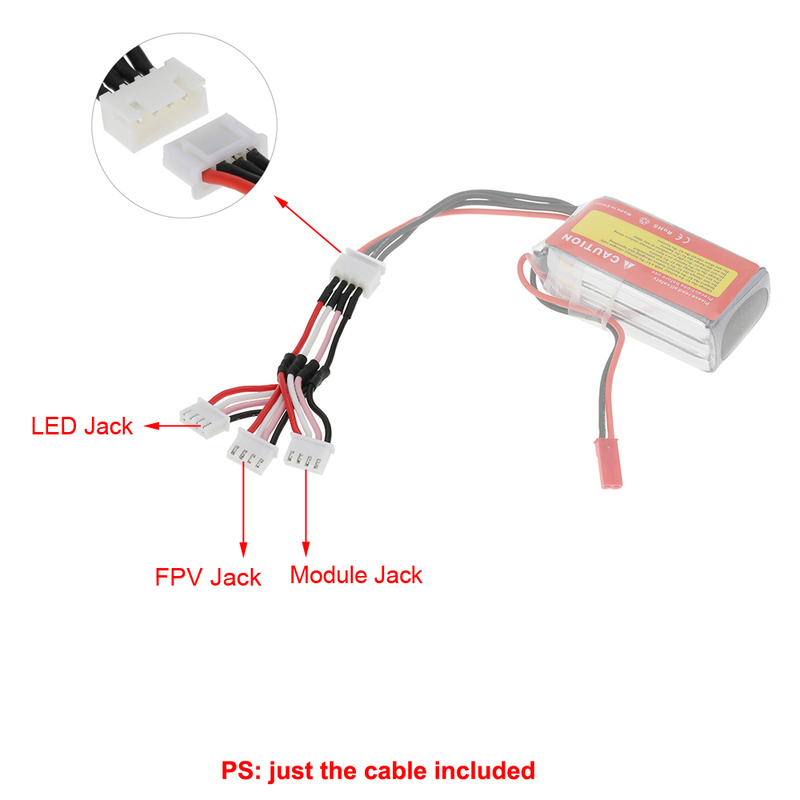 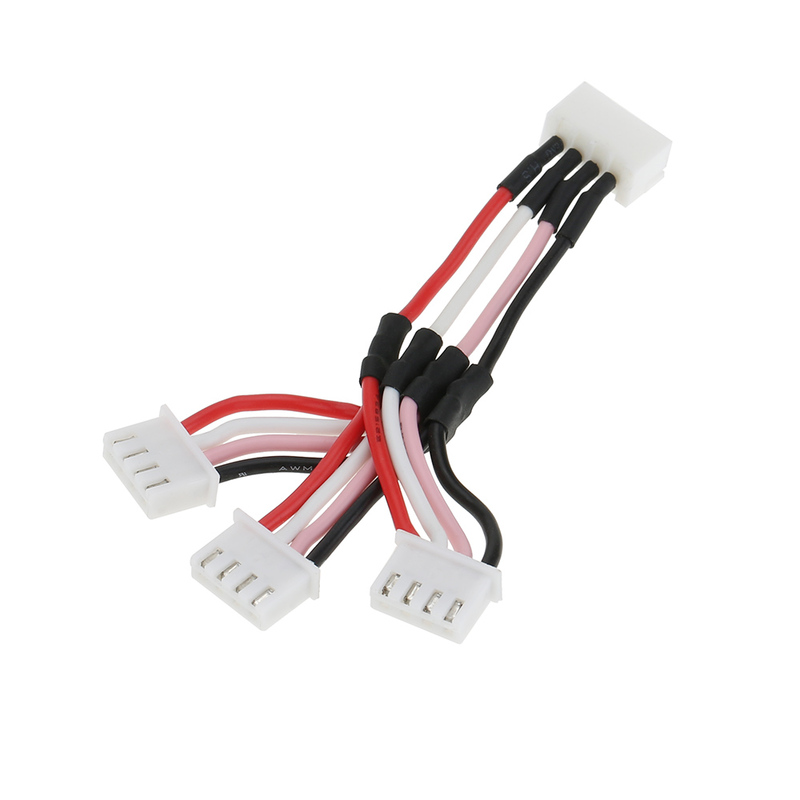 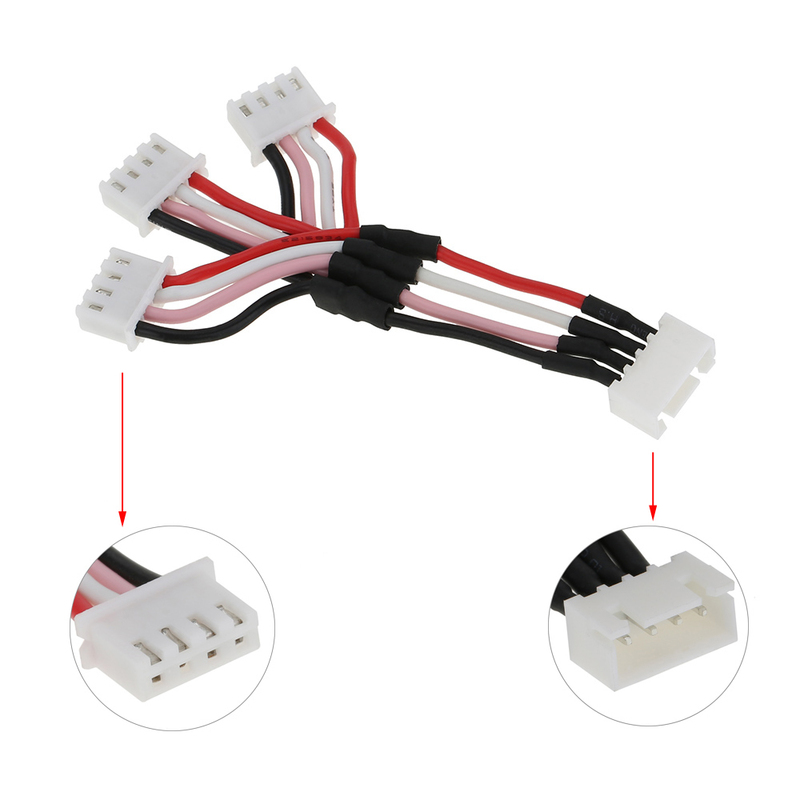 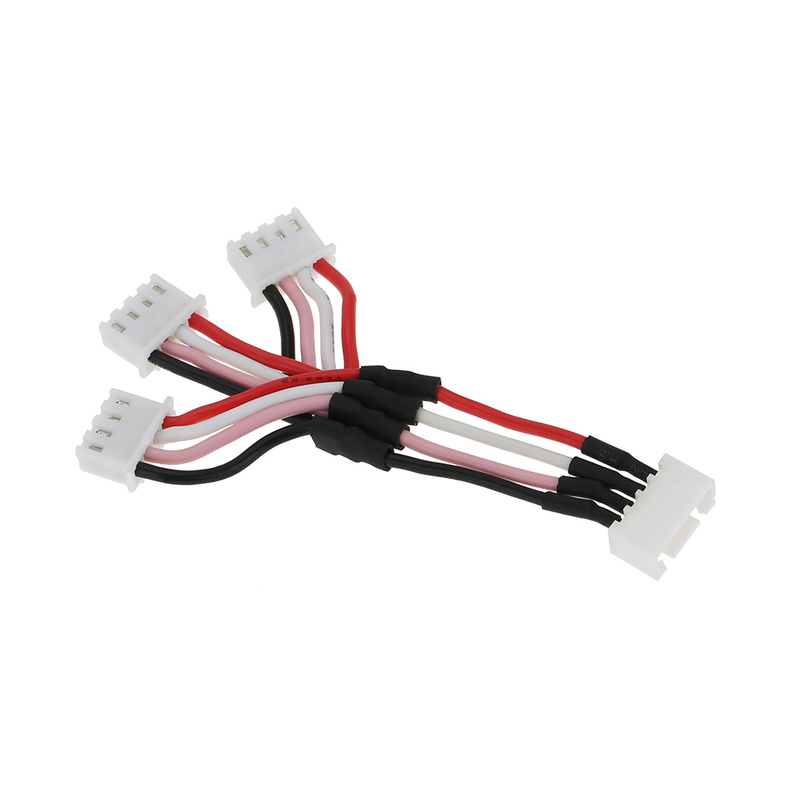 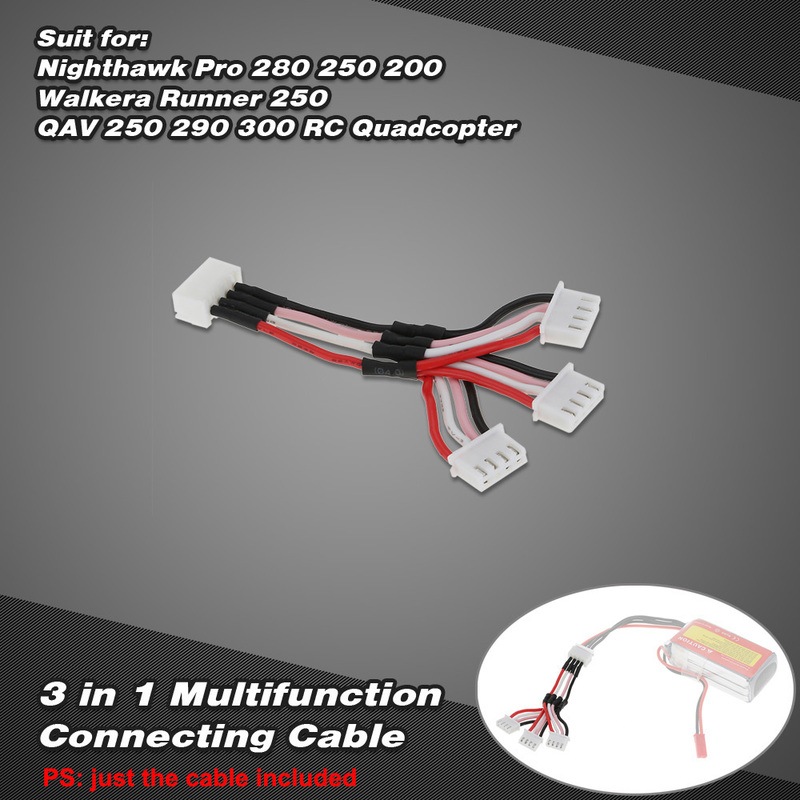 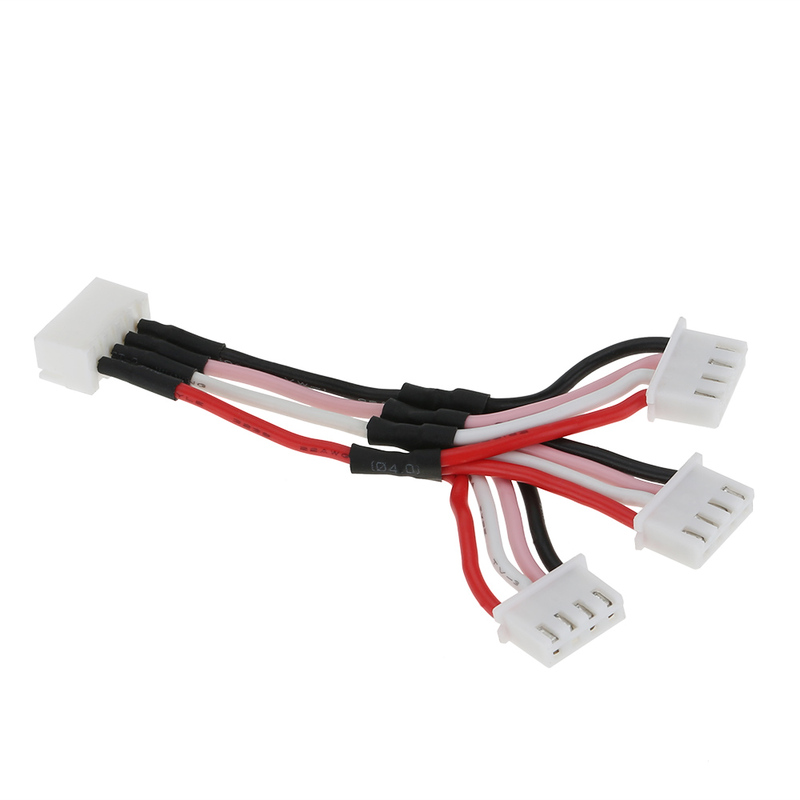 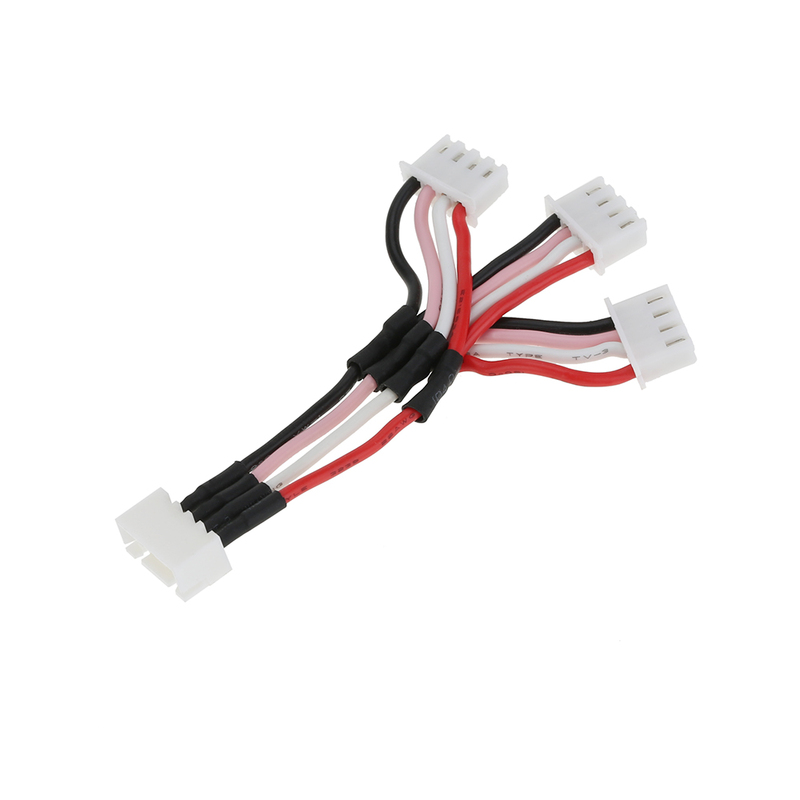 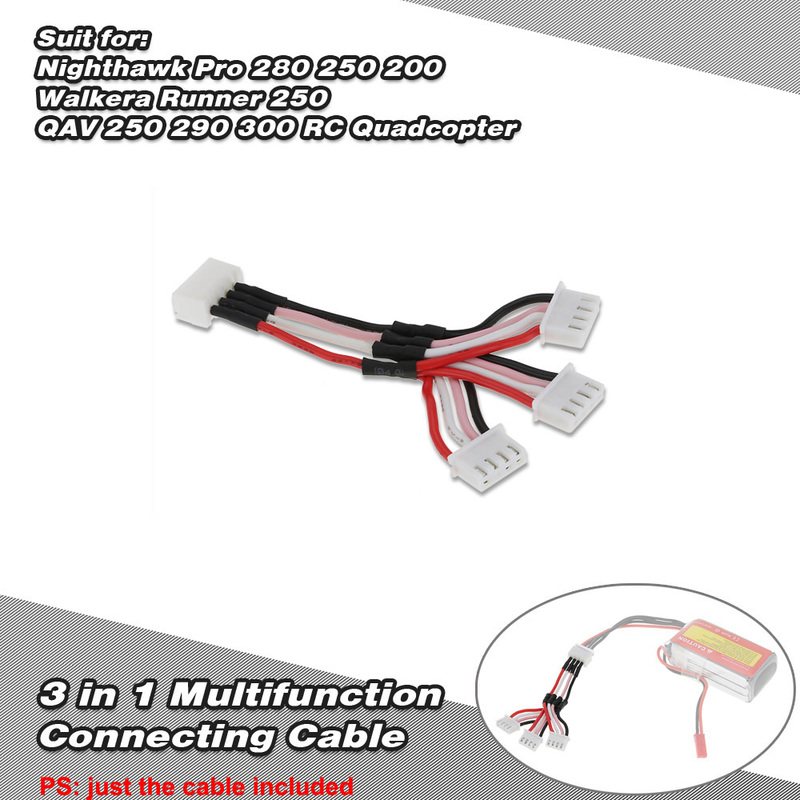 This 3 in 1 multifunction connecting cable can be applied for Nighthawk Pro 280 250 200 Walkera Runner 250 QAV 250 290 300 RC drone, which is very convenient and saves you lots of time. 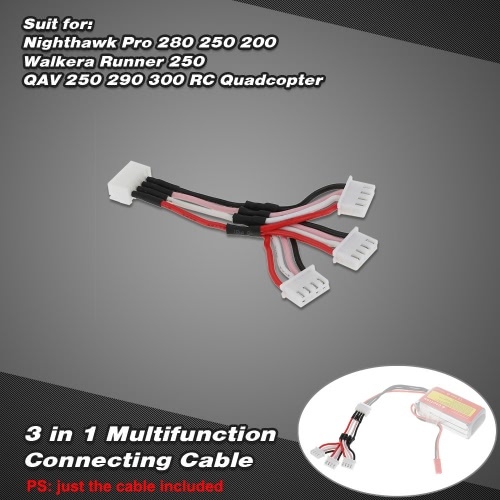 Can be applied for many types of RC toys. 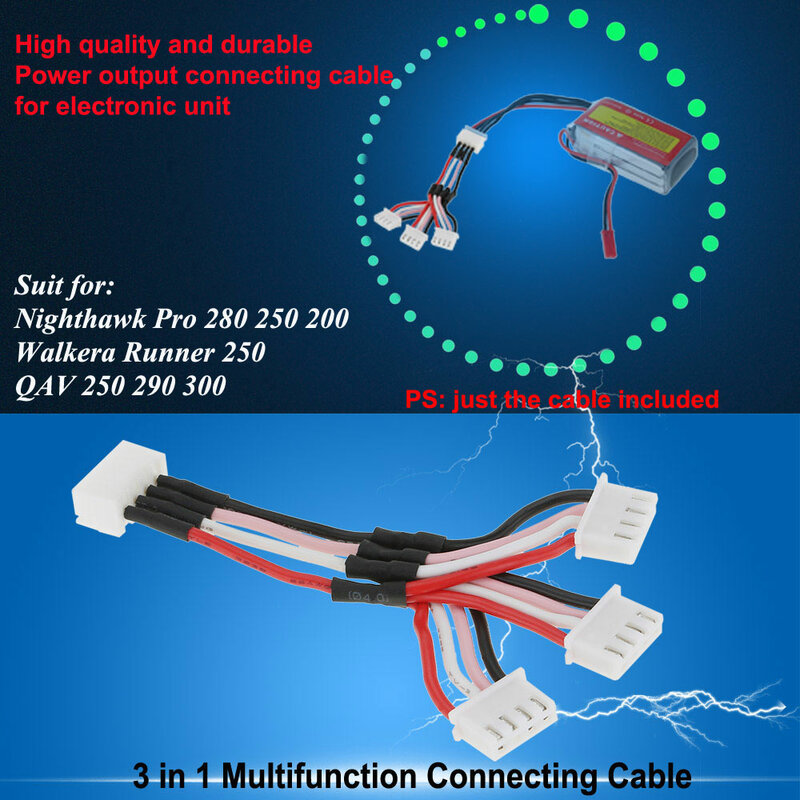 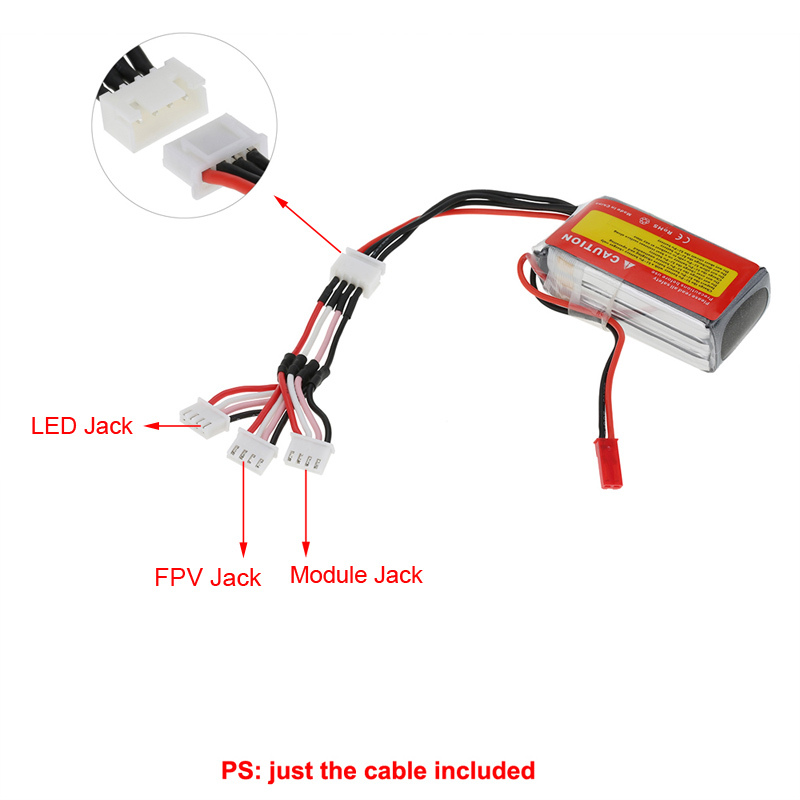 Can be used as power output connecting cable for electronic unit.